Rakuten Marketing, a leading technology company that that enables brands to increase sales through data-driven marketing, reported its 2017 online retail shopping data for peak Thanksgiving week sales days, including Black Friday. 2017 sales grew across the three-day period from the Wednesday before Thanksgiving to Black Friday, showing 21 percent year-over-year (YOY) revenue growth and 11 percent purchase growth. Average order value (AOV) over the same period was up slightly, with YOY growth of nine percent. Additionally, purchases were up 17 percent during the two weeks leading up to Thanksgiving week, supporting predictions of an early peak shopping period in 2017. These figures give retailers early promise to what the company expects to be a positive 2017 holiday selling season, forecasted by Adobe to reach $107.4 billion overall. Rakuten Marketing supports these figures with Thanksgiving week highlights defining consumer shopping behaviors during the year’s most critical shopping week of the year. In line with Amazon’s early release of Black Friday discounts, Rakuten Marketing anticipated the peak sales period in 2017 would start two weeks before Thanksgiving, and continue until the week before Christmas, given this year’s added focus on shipping efficiencies and on-time delivery. Rakuten Marketing predicts mobile sales revenue will increase 61% YOY in 2017. From Q4 2014 to Q4 2016, desktop sales revenue increased by 20%, with AOV up by 22%. In contrast, online mobile revenue grew by 142%, with AOV up by 18%. From Q4 2015 to Q4 2016, desktop sales revenue increased by 18%, with mobile up by 53%. “Holiday shopping behavior is evolving year after year, and we continue to experience outstanding growth as consumers open their wallets in response to retailer strategies during the peak holiday shopping days. 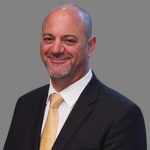 We expect this upward growth to continue into Cyber Monday, and encourage brands to focus on strategies that re-engage the shoppers who have visited their site over the past week who may be holding out to see if there are deeper discounts on Cyber Monday,” said Rakuten Marketing CEO, Tony Zito. 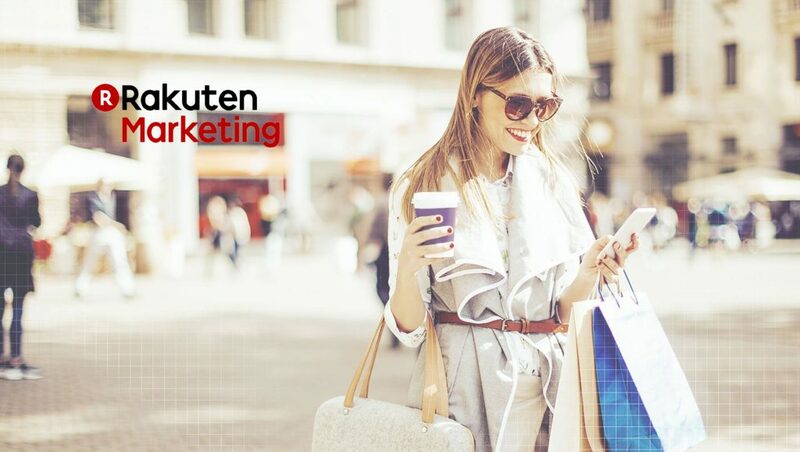 Rakuten Marketing Thanksgiving week and Black Friday insights are based on aggregated and anonymous data pulled from same-store clients running display advertising campaigns across more than 35 unique U.S. retail verticals. Rakuten Marketing industry leading solutions empower marketers to thrive in their evolved role and achieve the full potential of digital marketing, efficiently and effectively, with data-informed insights that create consistent, engaging and influential experiences across screens. Offering an integrated solution, along with unique insights and consultative partnerships, Rakuten Marketing delivers the tools that marketers need to increase efficiency, productivity and performance.